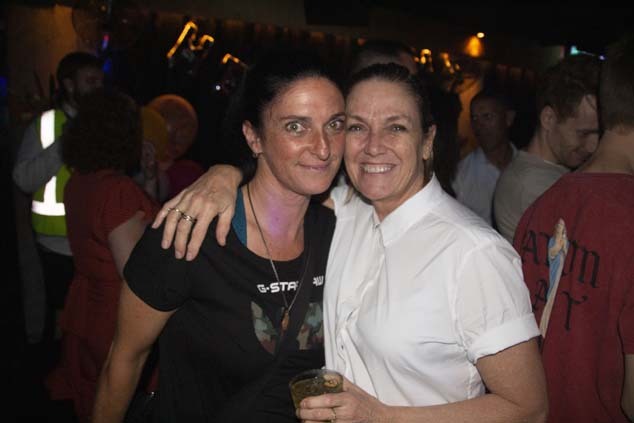 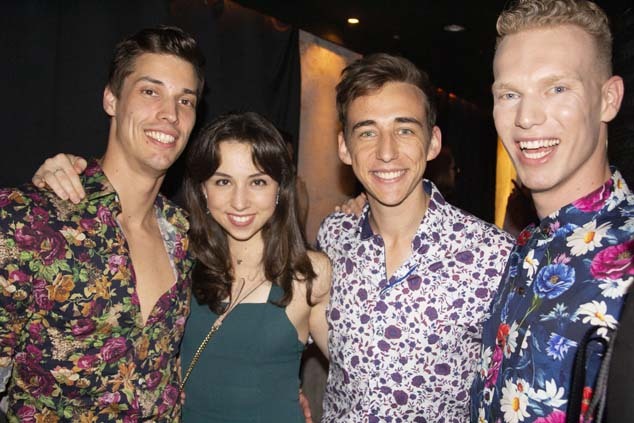 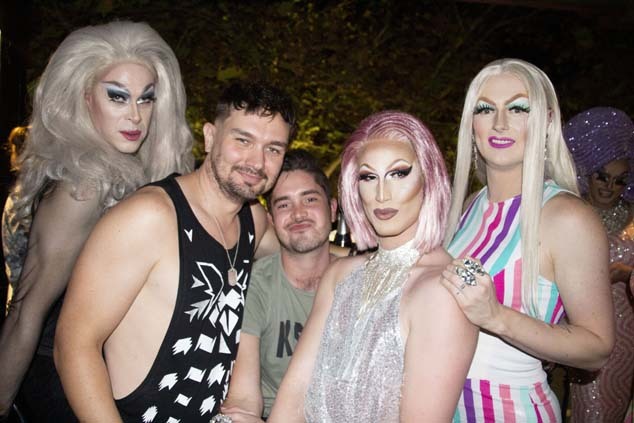 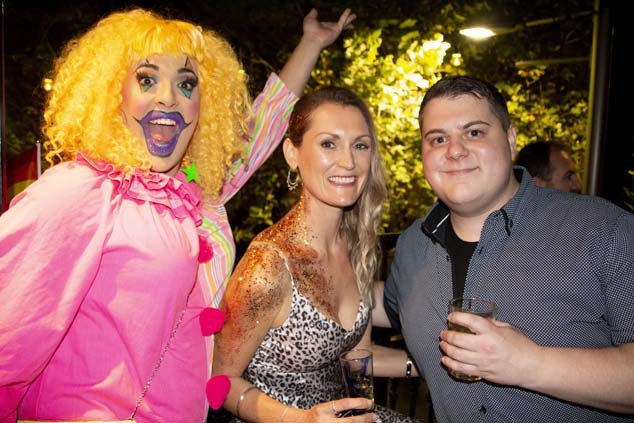 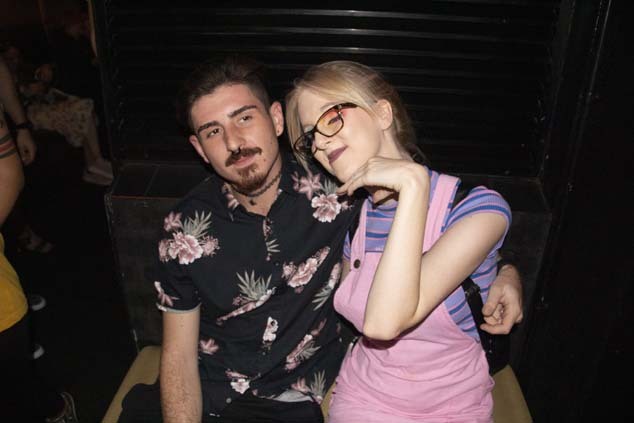 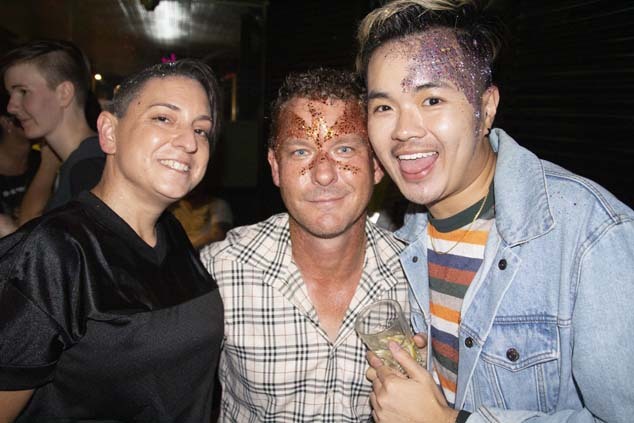 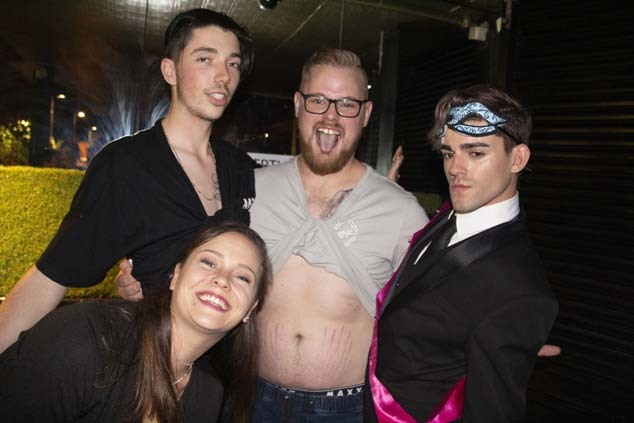 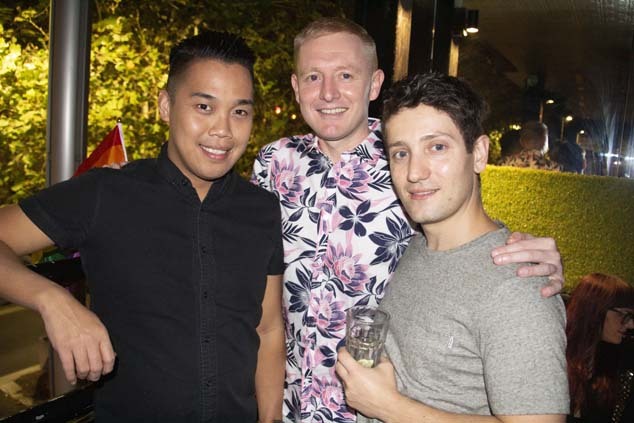 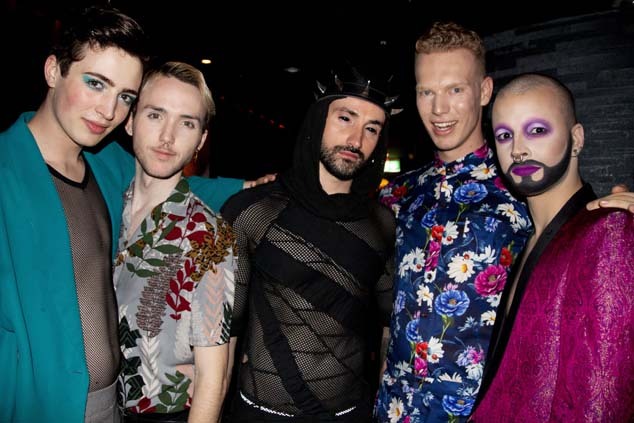 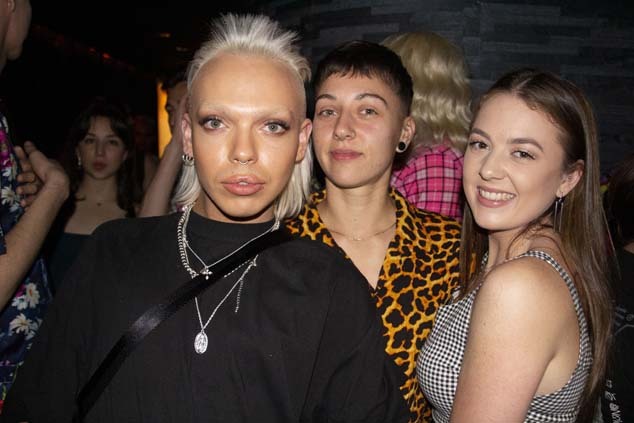 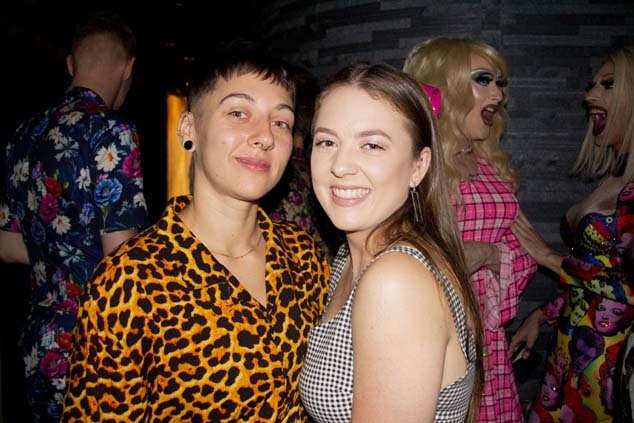 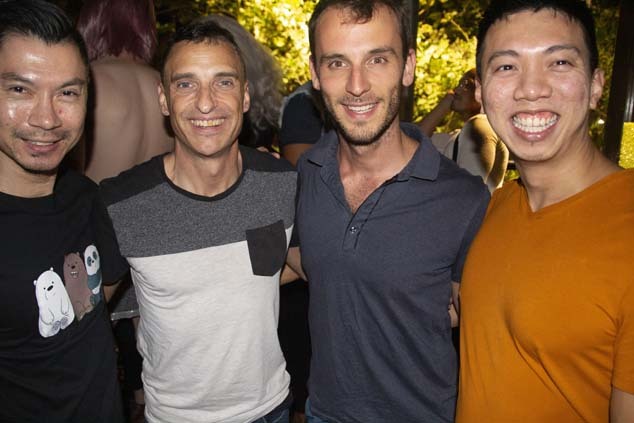 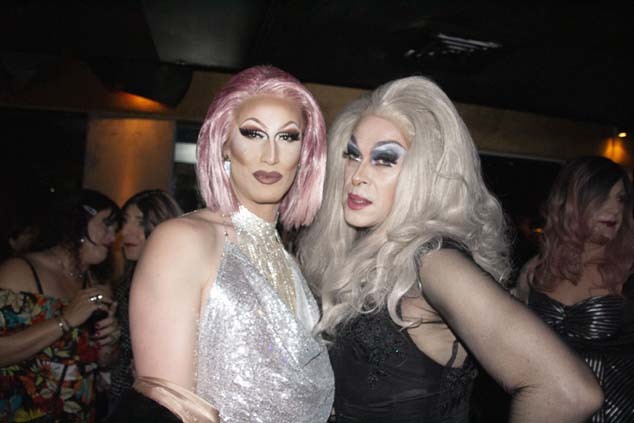 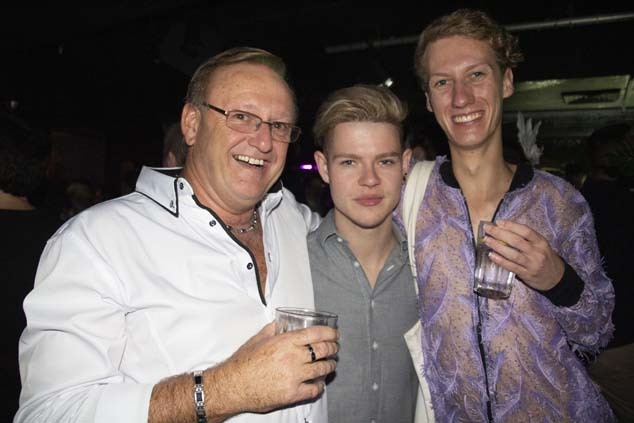 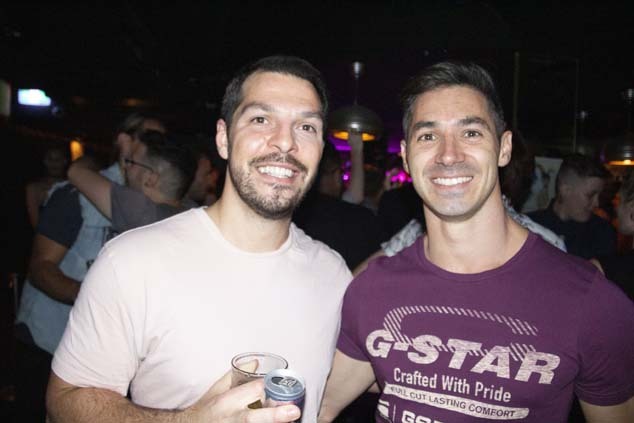 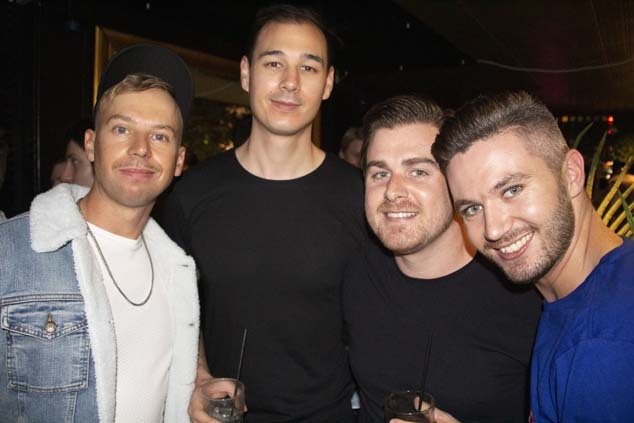 WA’s newest LGBTI+ venue opened its doors on Saturday night, drawing fabulous visitors from around Perth. 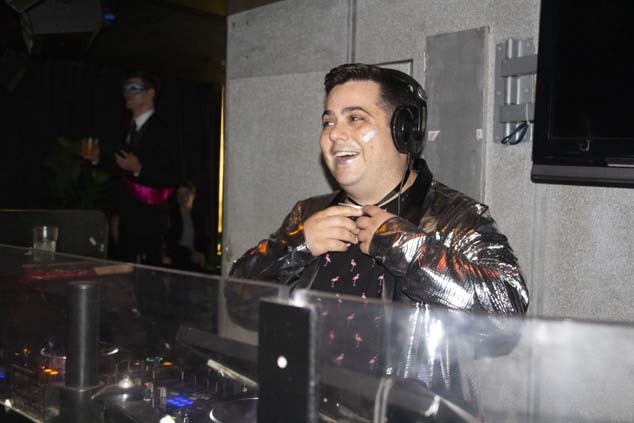 Celebrations latest long into the night, as patrons parties to the sounds of DJ Drew. 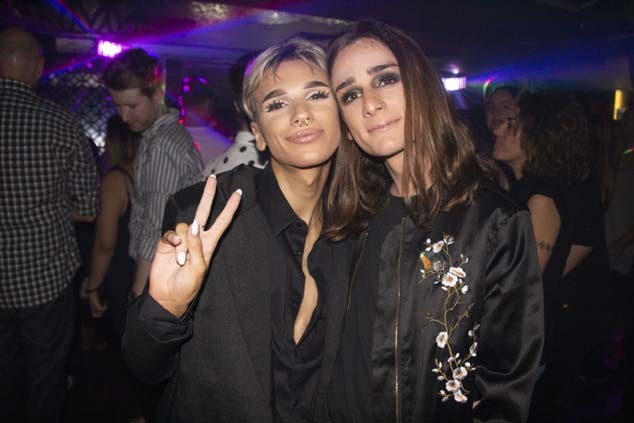 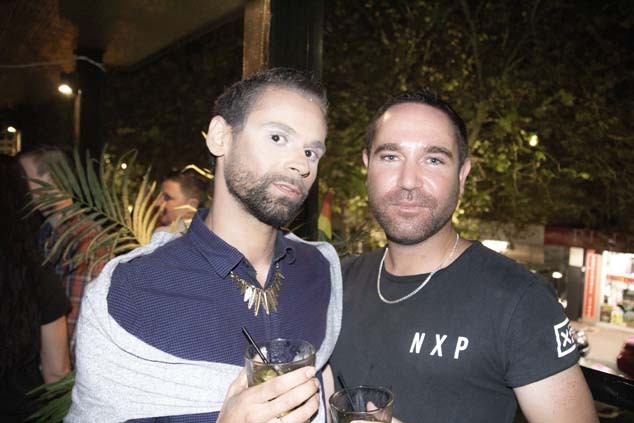 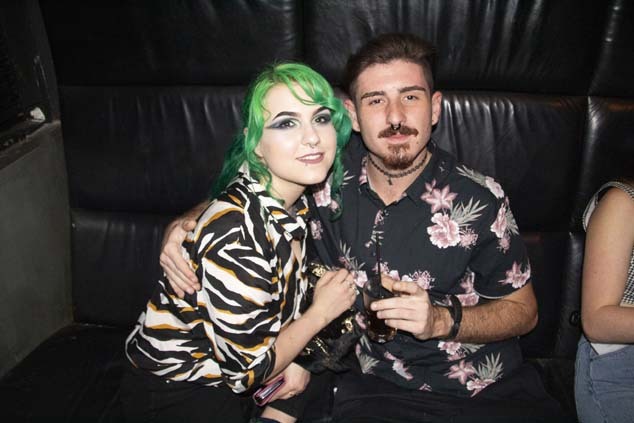 Check out some of our happy snaps from Lamb’s debut event.